In teams, your instructor briefs you about gun safety and the basic principles of clay shooting. 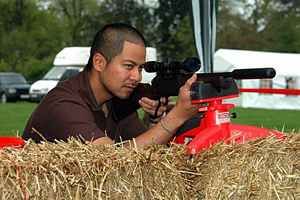 You'll shoot a variety of all weather stands, with different targets of varying difficulties. Our extensive layouts can challenge the expert, or flatter the novice! You will shoot approximately 100 cartridges on a full day and approximately 75 on a half-day. 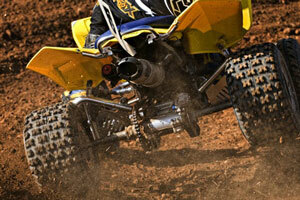 Low recoil cartridges are used for all, ensuring only memories remain! 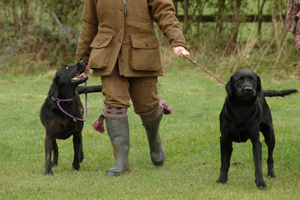 All the equipment (guns, cartridges, clays & safety equipment) are provided. These two activities are ideal to compliment the more energetic activities. They are challenging and competitive, and with suitable bows anyone can participate. Individual coaching ensures that all your guests enjoy themselves. Axe throwing is one of our newest offerings and already it is turning into a firm favourite. 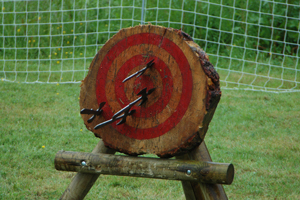 Beginning with training axes, you`ll begin to master the art of axe throwing, later moving onto the challenging "Norse" throwing axes! Sessions culminate in a throw off testing accuracy and determination to see who takes the title of greatest thrower! 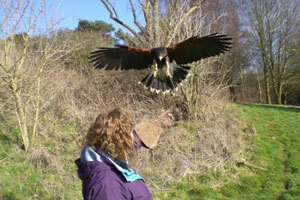 This activity is much more than a display - it is an opportunity for each of your guests to fly a Harris Hawk for themselves. They will be able to experience the excitement of sending a hawk into the trees and then calling them back to the gloved hand. Using the latest Rifles and Pistols, with and without scopes, you will test your skills and steady hand on a variety of targets from knock-down field targets to exploding discs. 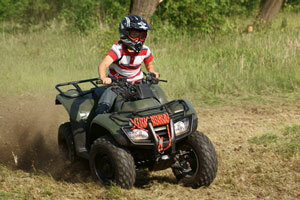 These two challenging and unusual activities combine well with other country sports and will appeal to all tastes. Great fun too! Leaving us to go somewhere else? - Then why not add lunch to your package or even better we can supply you with a packed lunch at a small extra cost. Prices include bacon sandwiches on arrival, a light lunch served in the Old Barn, hire of guns, cartridges, clays,equipment, protective clothing, full insurance and refreshments. Evening meal and accommodation can be arranged. **For ALL Driving Activities min age 18 years, must have Current Driving License. A 50% deposit is required to secure the booking (which is non-refundable) & the balance is due 1 week prior to the event. Each event is organised by us, and is as individual as your company - therefore prices vary to meet your specific requirements. give Nicky a call and she will arrange the exact day you require. Why use The Oxford Gun Company - what makes us different?? 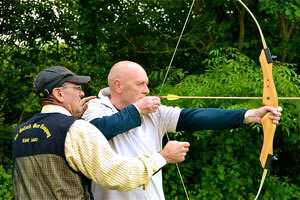 All your guests can shoot in comfort whatever the month whatever the weather. Twice voted "Best Shooting Grounds"
Awarded "Life Time Achievement Award To The Gun Trade"
"Tarmac Holdings" first used clay shooting as corporate entertainment to the best of our knowledge 40 years ago. Doug Florent was involved in that first day and has since gained a wealth of experience. We use only professional instructors with years of experience behind them. We do not use the chaps from the local gun club. They are all trained to our high standards in whichever activity they are working. 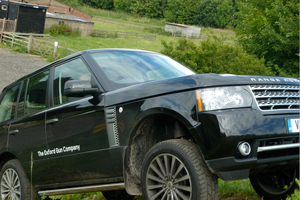 As we are a large professional organisation we carry a fully comprehensive insurance with a leading company. A copy is available if required. By booking direct you get a first class day tailored to your requirements at a cost to fit your budget. The grounds of The Oxford Gun Company are set in some 400 acres of Buckinghamshire countryside. With country features including as a 17th century barn for the shop and a converted "Old Barn" as the meeting/conference centre. 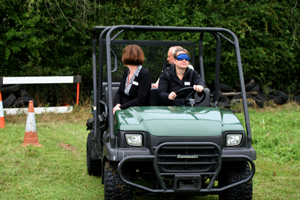 Jericho Farm certainly gives a warm and friendly atmosphere to any party or country day out. 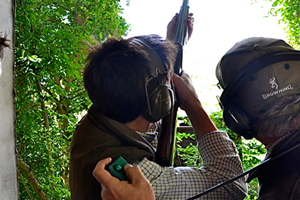 At The Oxford Gun Company, we can provide a completely tailored event to meet your needs, providing a high quality entertaining day for your clients or team members. Each package includes FREE bacon sandwiches, refreshments and trophies - giving you more for less! We're proud to support our local hotel & restaurant partner. If you'd like to arrange a meal in conjunction with your event, or would like somewhere to stay, we can make all the arrangement for you. 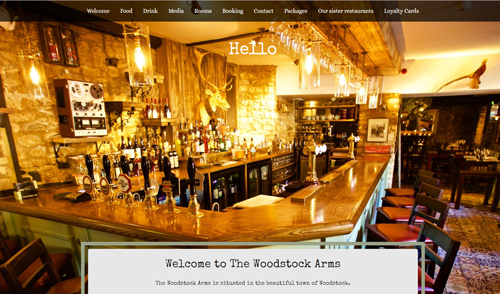 Our partners offer stunning accommodation, outstanding food (including lunches, dinners and afternoon teas) - all set in a glorious rural location.